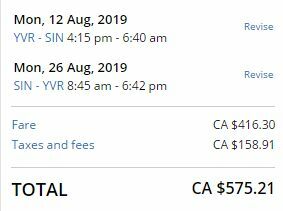 United Airlines is showing flights from Vancouver to Singapore for $575 CAD roundtrip including taxes. Most notably, there are dates in July and August 2019 for this price. It's usually difficult to get a good deal to somewhere in July or August. There are a few dates where the flight on the way there is operated by ANA (All Nippon Airways). - Look for the dates that are $576 or $589 roundtrip. 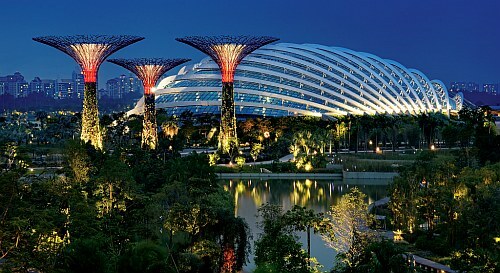 vancouver, yvr, flight deals, asia, southeast asia, united airlines, singapore and sin.